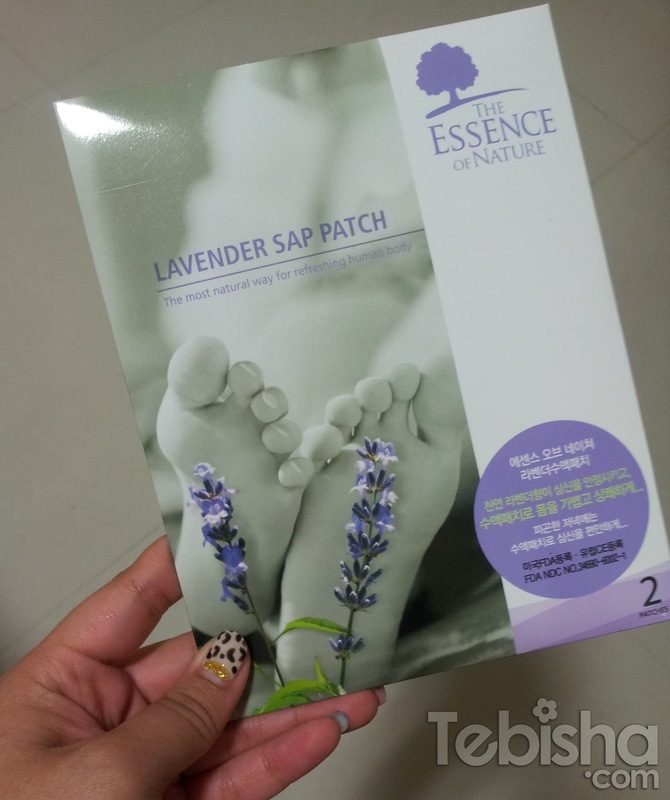 I’m so elated when I saw The Essence of Nature Lavender Sap Patch in my October’s Vanity Trove! I always have this knee problem.. My knees will feel aching when rainy day coming, my knees kind of able to predict the weather.. tsk tsk! I’m just in my mid 20s and I’m having knee problem now so I can’t imagine when I get older. 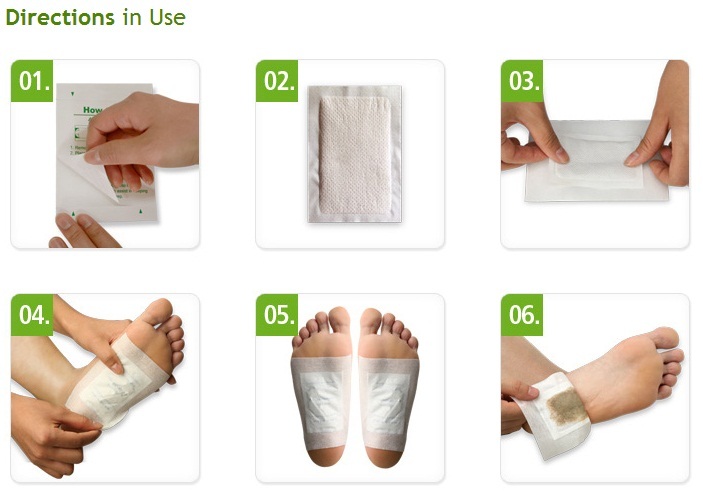 Going to try out Lavender Sap Patch and hope it will helps a bit for my knees. And finally I got to try it! And try it on my feet! I’m a Lavender fragrance lover, totally in love with Lavender smell! Besides having knee problems, I also have difficulty in sleeping. I can’t get into sleep promptly, tend to dream a lot during my sleep and wake up in the middle of the night to go toilet. This will lead me very restless the next day. From what I know Lavender is excellent in relieving fatigue and insomnia by assisting user to have sound sleep through lowering blood pressure, and relaxing body and mind. To relieve my sleep problem I will use Lavender Body Wash & Lavender oil before I sleep. 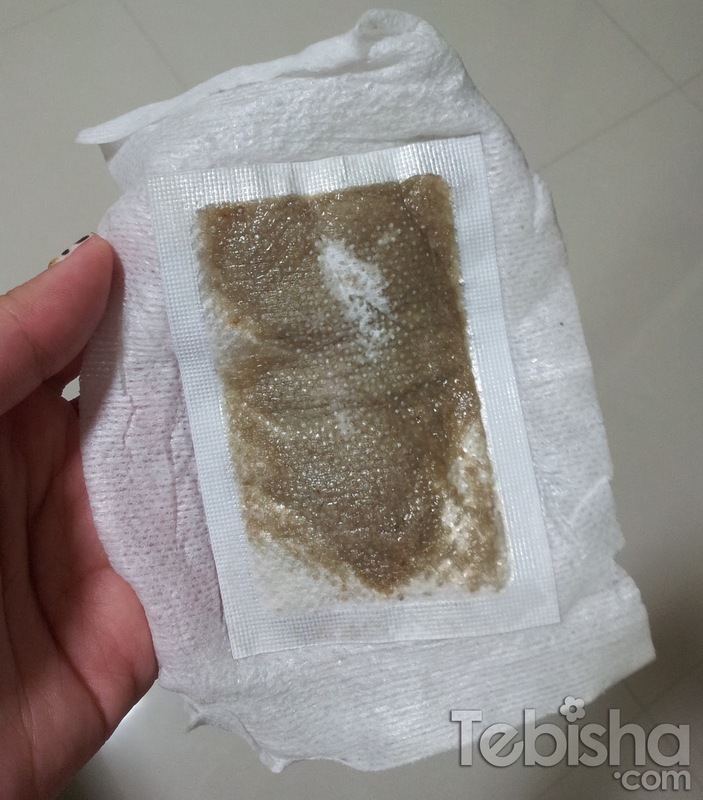 With Lavender Sap Patch, I had a great sleep that night without any dreams and I didn’t wake up in the middle of the night at all! When I removed the Patch in the morning, it became this! And the amazing part is, when I woke up I can feel my knees a bit sticky! It actually target my knee problems and helps to relieve the aching!